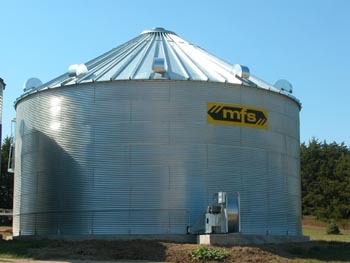 Locally owned and operated, R&K Irrigation Ltd provides grain bins, handling equipment, and drying systems to Grand Island, NE. With our local knowledge, we know the challenges that area farmers face every day – we can help. We understand that our customers are our neighbors and that harvest is our calling card.